CDC’s Web-based Injury Statistics Query and Reporting System (WISQARS) is nothing new. But it’s not been possible to access the system while on the go until now. The interactive app highlights four public health issues, including violence against children and youth. 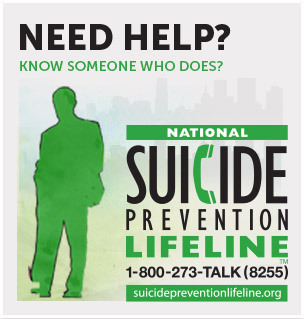 Dynamic graphs and charts provide data on homicide and suicide rates as well. 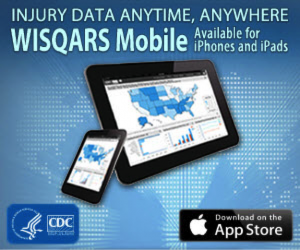 Visit CDC’s Injury Prevention and Control website to learn more about WISQARS, WISQARS Mobile, and to download the app, available for free in the App Store.